Putting off cleaning up that yard? Call Jim’s on 131 546 or Book Online – we can even have the Rubbish Removed today if our schedule permits! 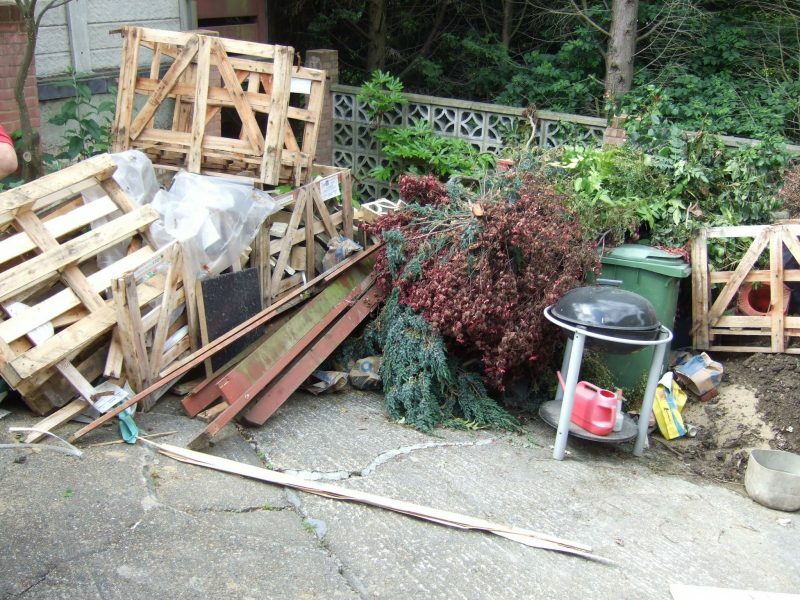 We do thorough Garden Clean-ups – often on the same day you book – taking away garden rubbish and debris fast. We leave you with a relaxing, spacious & clean yard to enjoy again. Loose the waste and gain glorious garden space – ready for a game of backyard cricket or a BBQ with friends. Our Jim’s Mowing team do all the work, and leave your yard spotless – taking away both hard and green waste & rubbish. Our garden clean up services is very cost effective, fast and stress free. So for fast Rubbish Removal call Jim’s on 131 546 or Book Online. Remember, for urgent jobs we can even offer a same-day clean up service in many areas. Of course, all Jim’s Mowing staff are required to have a current police check, are fully insured and professionally trained, giving you and your family peace of mind. Plus, all of our work comes with the famous, Jim’s 100% satisfaction guarantee.